Your order will be processed and leave our Alhambra, California, facility within 2-3 business days. You will receive your model in 1 to 7 business days after you place your order (within the continental United States). 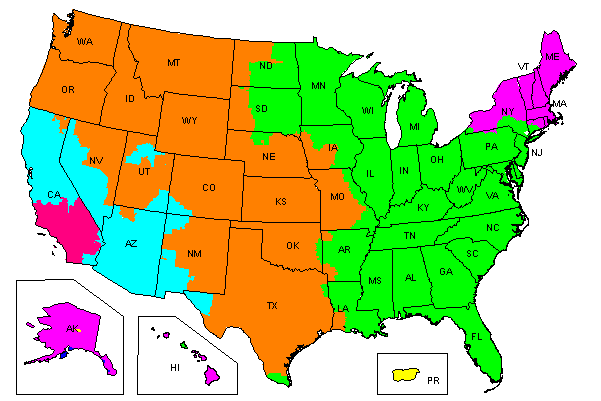 A shipment within California will take 1 to 2 business days to arrive to you. A shipment to New York will take 3 to 7 business days to arrive to you. It is easy to Track Your Shipment Upon processing your order, you will receive an e-mail including shipping confirmation and the individual tracking number assigned to your model. Check anytime to see exactly when your model is expected to arrive. Our warehouse is located in Alhambra and you can pick up your model there. Please contact us to set up an appointment.